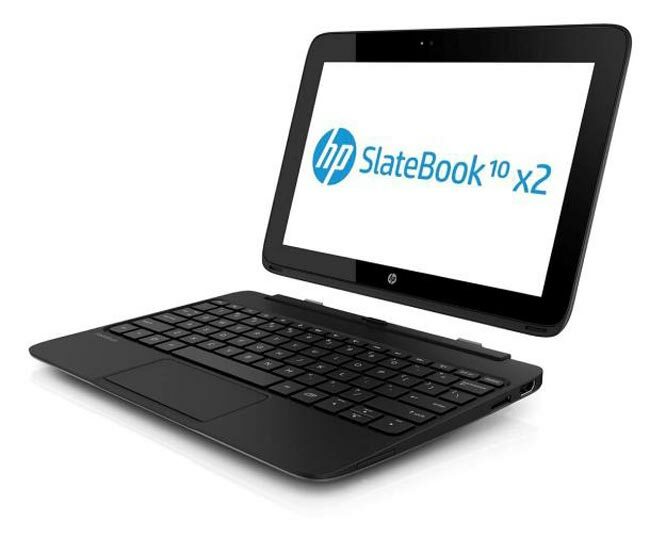 HP has announced a new Android tablet, the HP SlateBook x2, which is powered by a NVIDI Tegra 4 processor an comes with a 10.1 inch display with a resolution of 1920 x 1200 pixels. 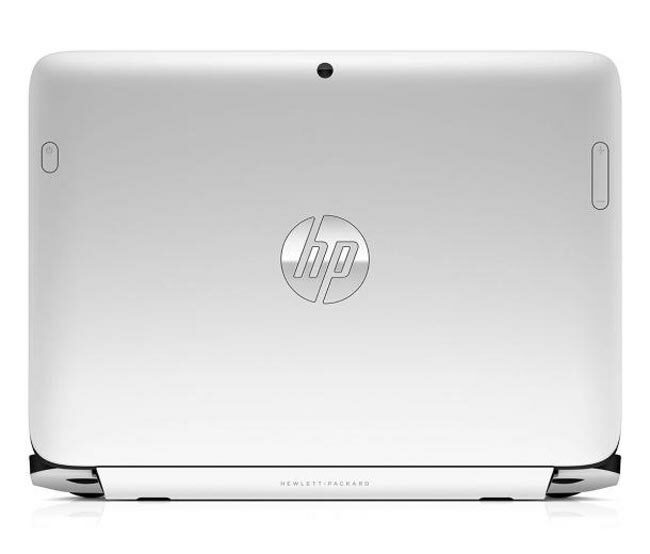 The HP SlateBook x2 will come with Android 4.2.2 Jelly Bean and it also comes with front and rear facing cameras, on the back there is a 2 megapixel camera, up front their is a HD capable web camera. The HP SlateBook x2 will come with a choice of storage up to 64GB plus a microSD card slot, it also features a full sized keyboard dock, HDMI, USB 2.0 and DTS+ sound, it will launch in August with prices starting at $480.